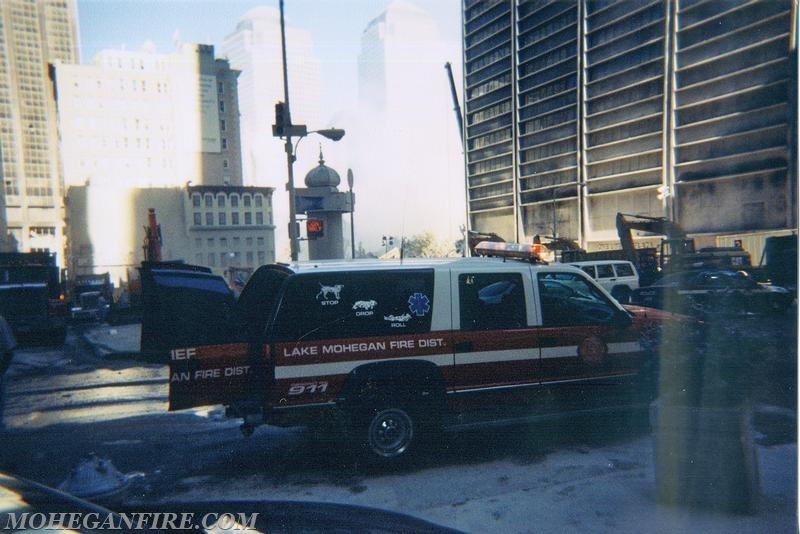 With the 17th anniversary quickly approaching of the tragic events of 9/11/2001, the Mohegan FD would like to take the time to remember those who were lost in the terror attacks on this Nation and the events that followed. 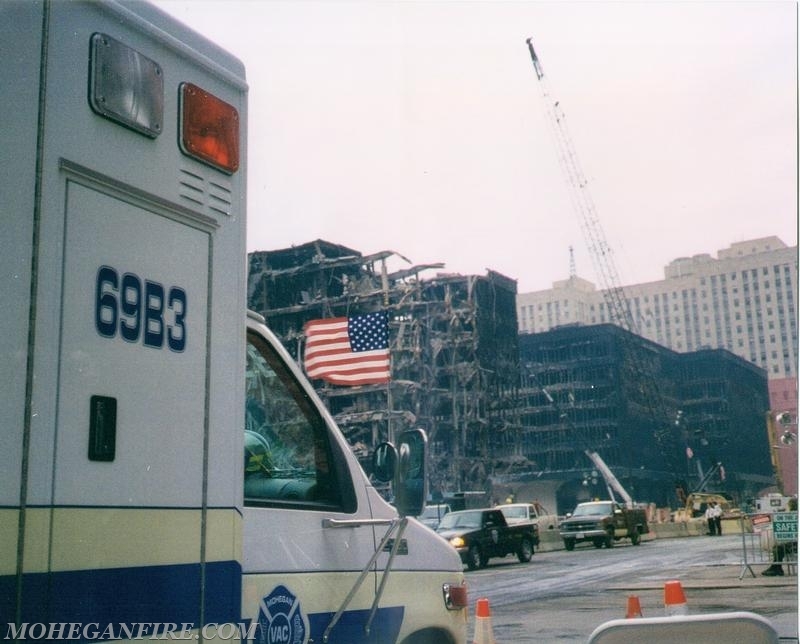 For those who do not know, within minutes of the collapse of the World Trade Center in NYC, Mohegan Firefighters and EMS personnel were already being called into action. 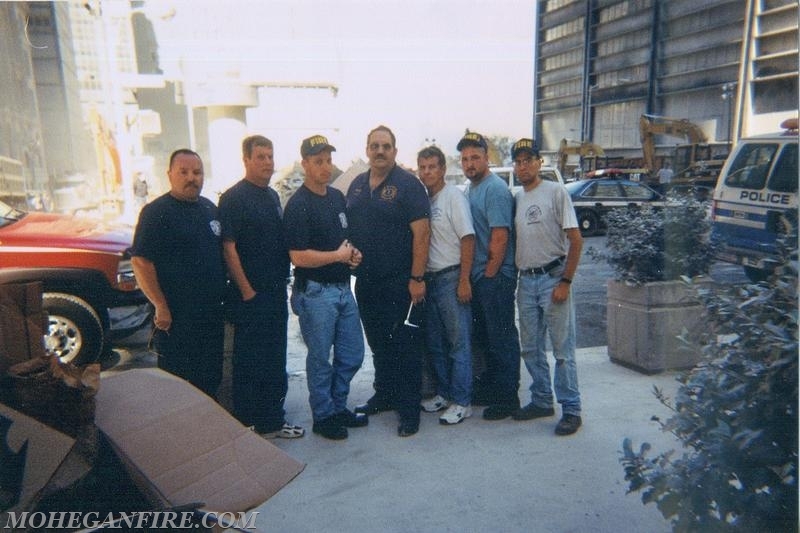 Our firefighters dropped everything they were doing, whether it was college, work, or household tasks and responded in anyway they could, without even thinking of circumstances of responding and assisting during a terrorist attack! 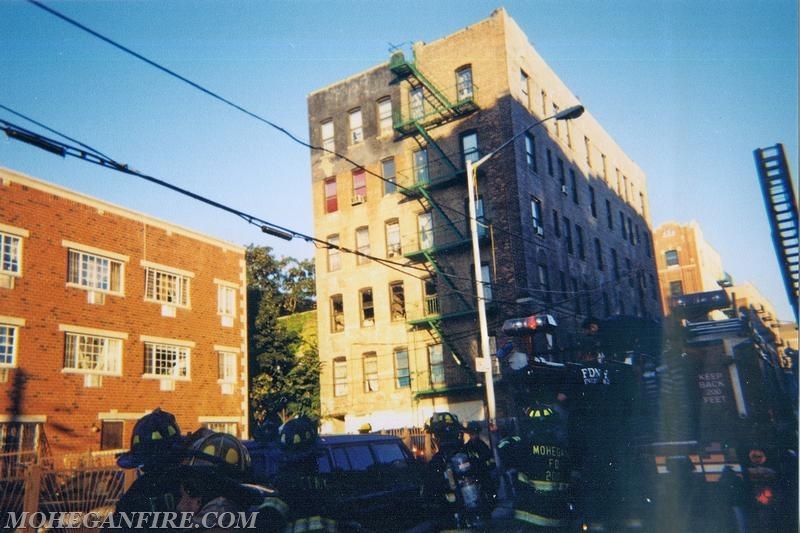 Because Westchester County borders NYC, FDNY immediately called upon us for assistance. 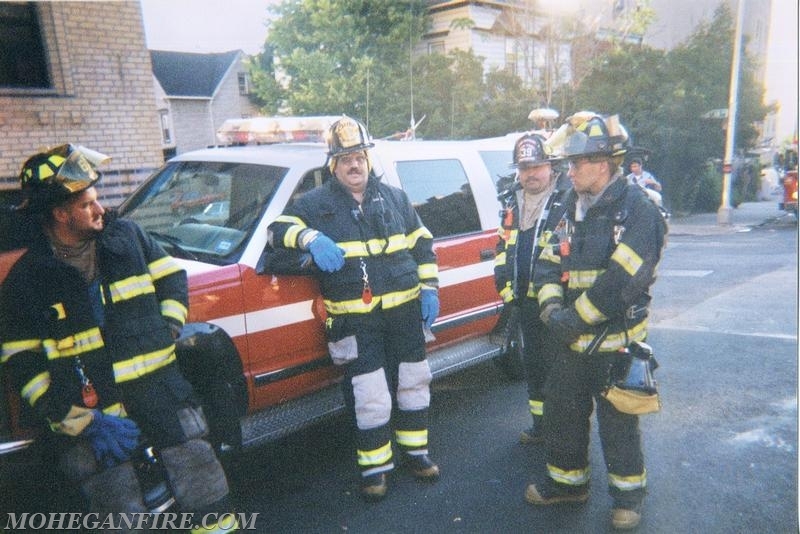 Ironically, prior to 9/11, the unofficial saying around the firehouse was that FDNY was the best and if anything were to happen, they would be there to help us. 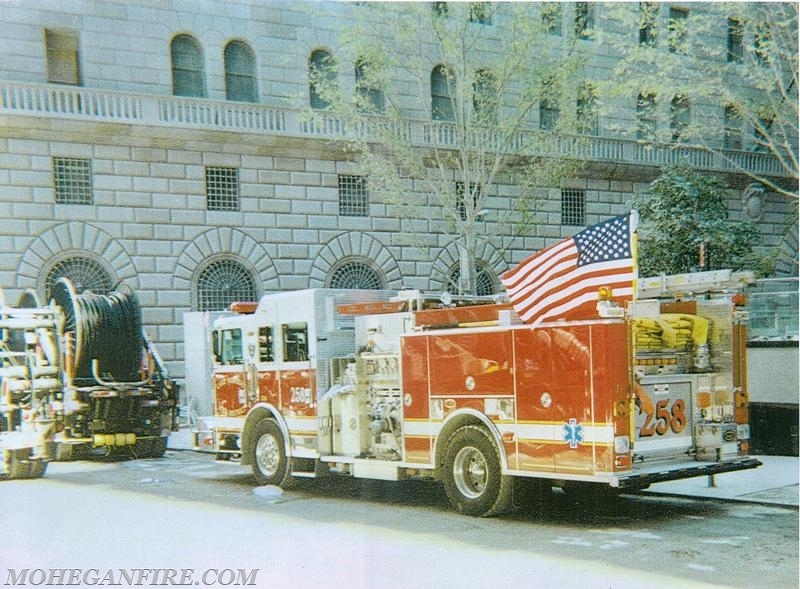 Well, now was reversed and we needed to help them! 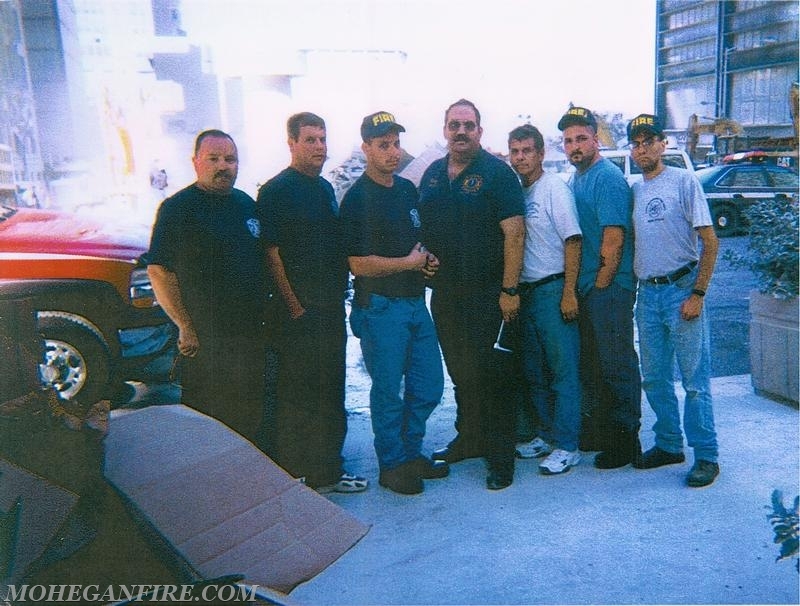 Engine 258 with a crew responded to staging in the Bronx, while ambulance 69B3 responded directly to the World Trade Center within minutes of the collapse. 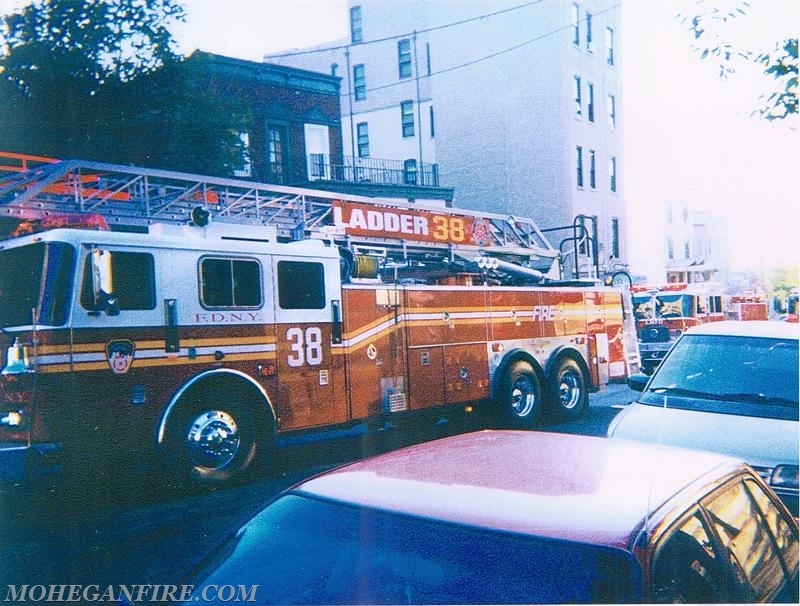 Engine 258 remained on standby with units from throughout the region and were redirected to staging at Yonkers Raceway that evening. 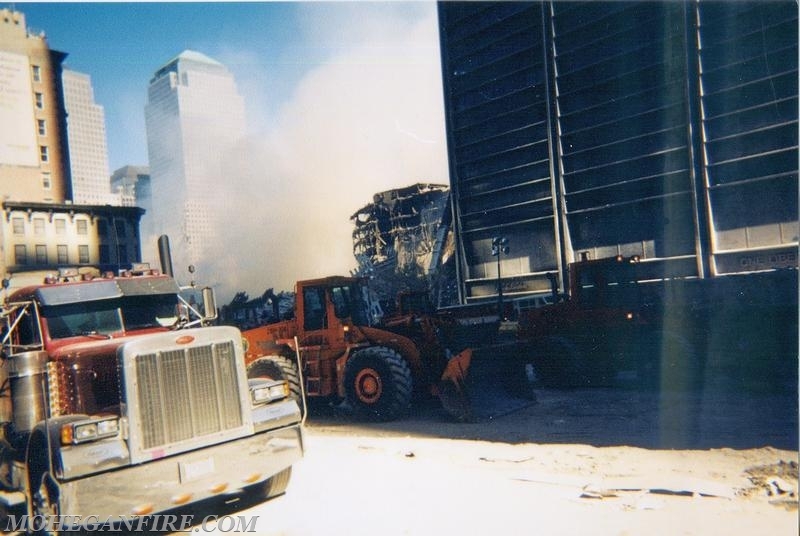 69B3 stoodby at the World Trade Center, in hopes to treat the injured, but unfortunately the injured never came. 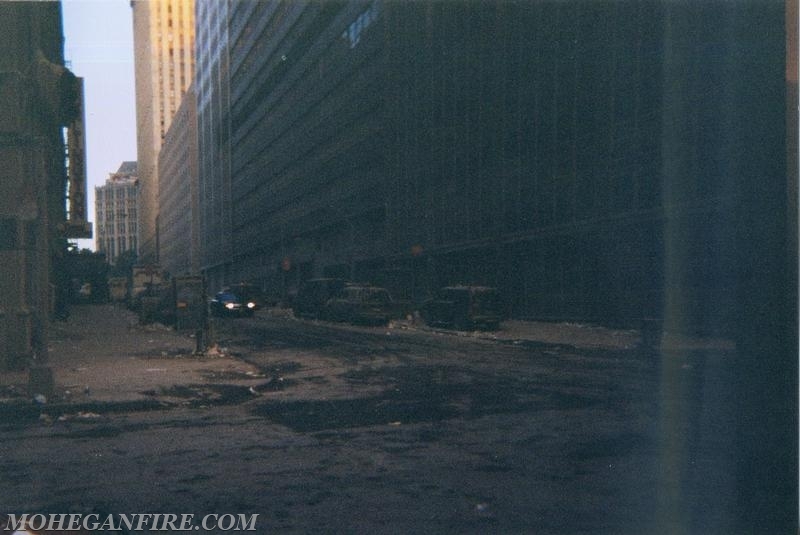 In the evening hours of 9/11/01, 69B3 was only 1 block from World Trade Center 7, when that building collapsed! 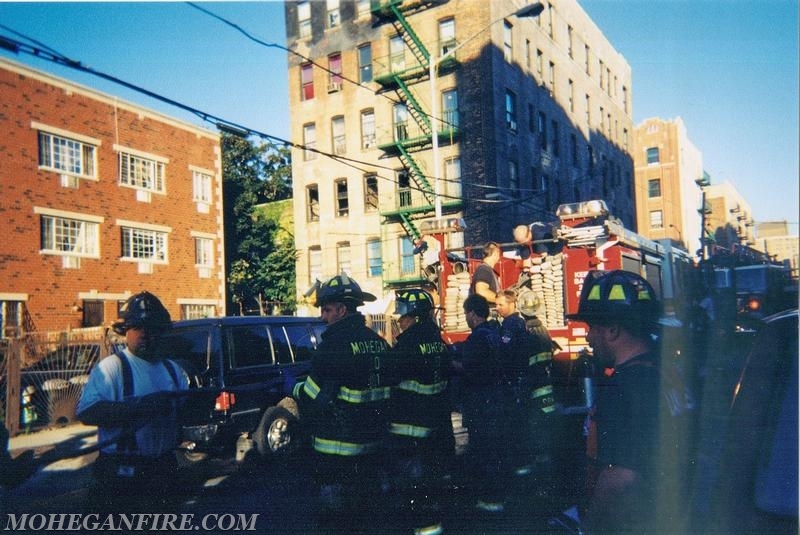 Thankfully our crew was unharmed! 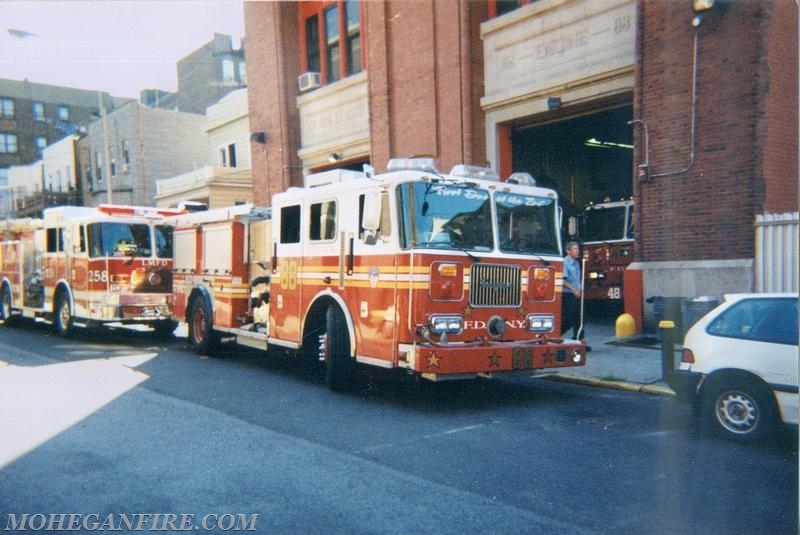 While our crews were in NYC, other members stoodby at Headquarters, in case more was needed. 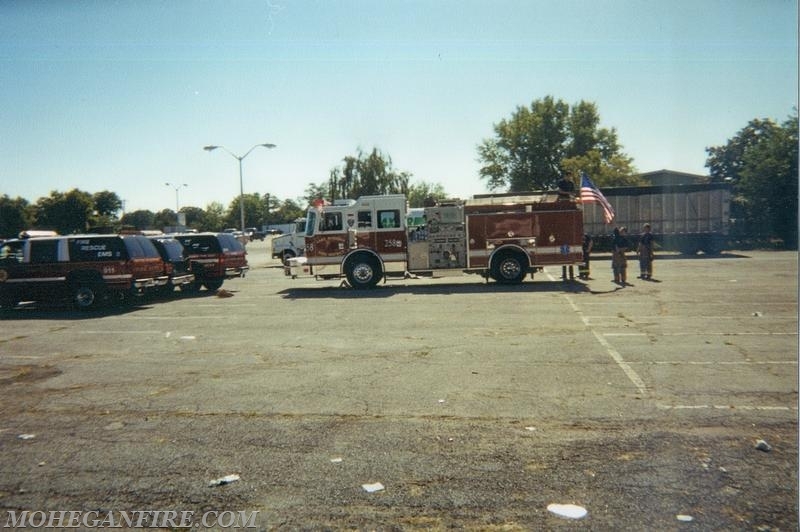 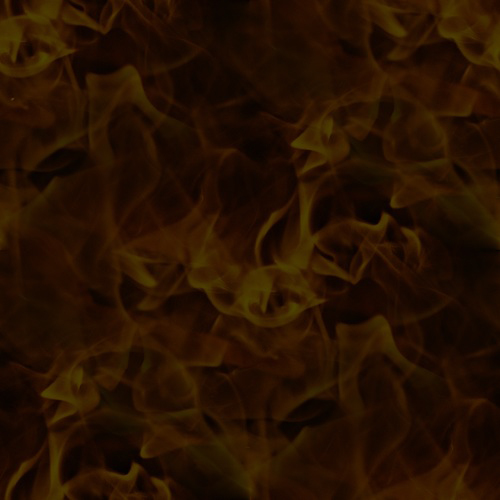 The following day (9/12/01), a relief crew of firefighters were sent to Yonkers Raceway to a staging area. 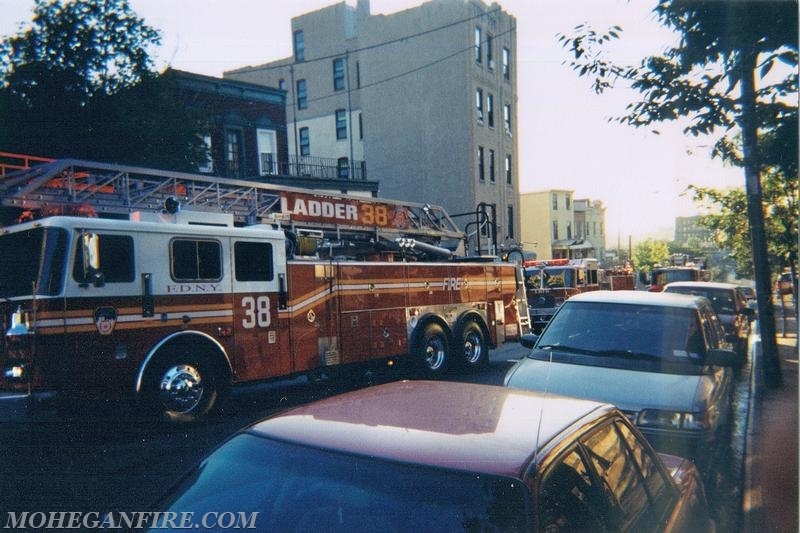 In the hours that followed, the crew of Engine 258 deployed to the quarters of FDNY Engine 88/Ladder 38 in the Bronx and responded on Engine 258 as acting FDNY Engine Co. 88, with FDNY Ladder 38 from this firehouse. 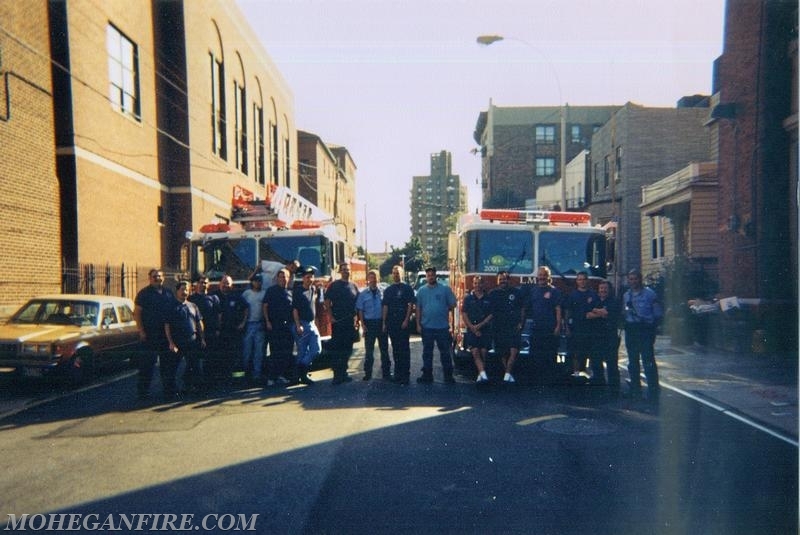 This crew responded to numerous calls throughout 9/12/01 into 9/13/01. 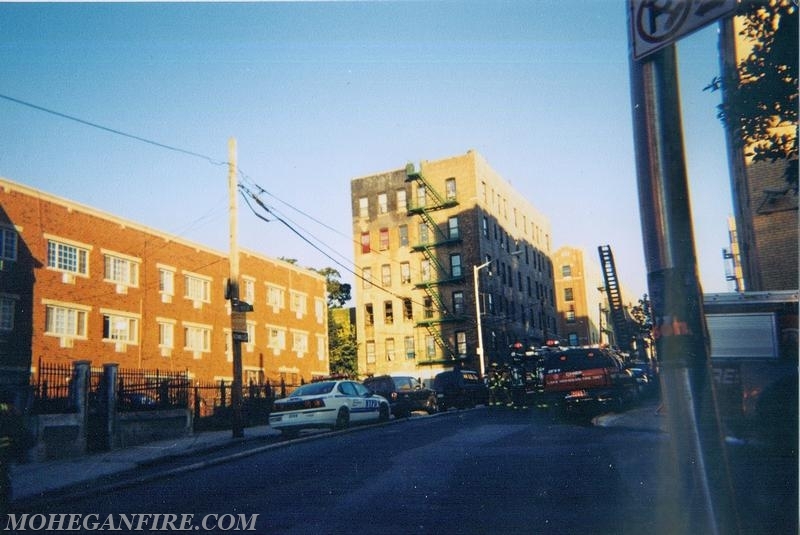 The last call this crew responded to was an apartment fire in an apartment building, ironically off Mohegan Ave near the Cross Bronx Expy. 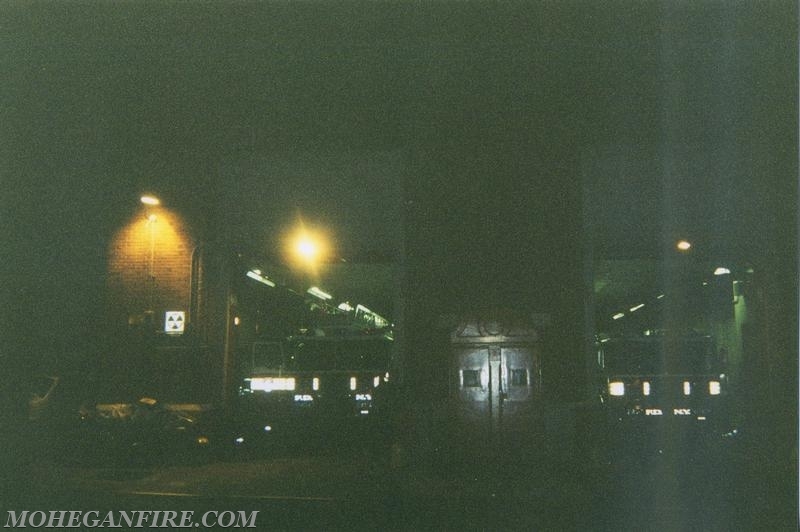 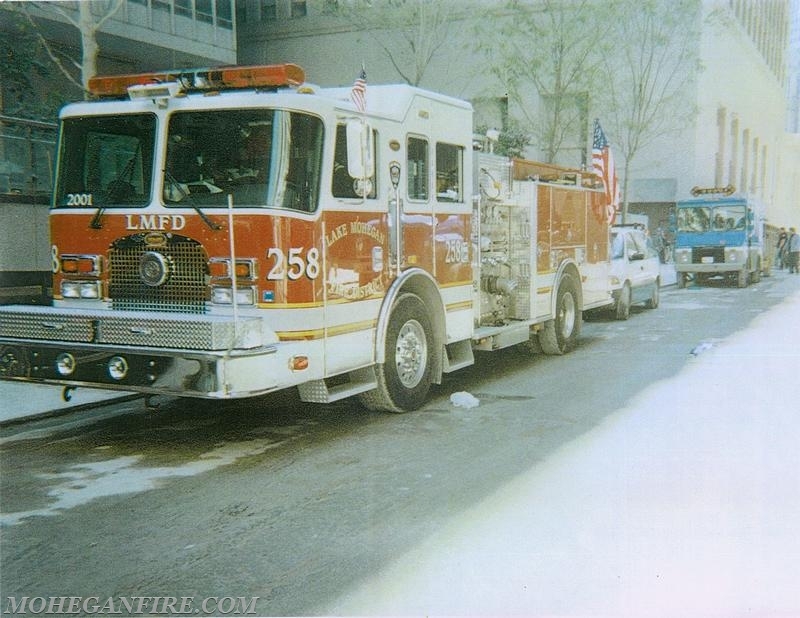 After returning to the quarters of Engine 88, the Mohegan crew redirected with FDNY members from this firehouse to the World Trade Center, which was now called "Ground Zero". 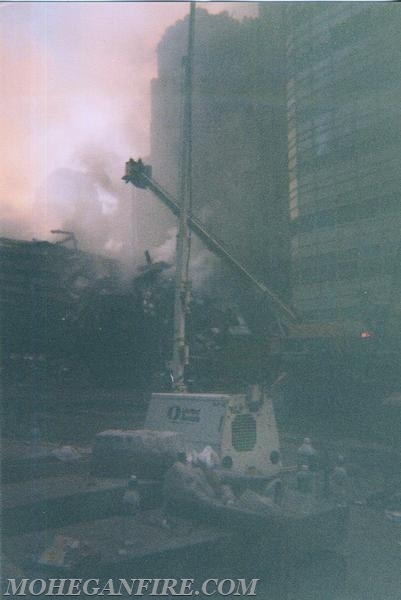 Our members helped in recovery operations in the days that followed with crews being sent to assist around the clock. 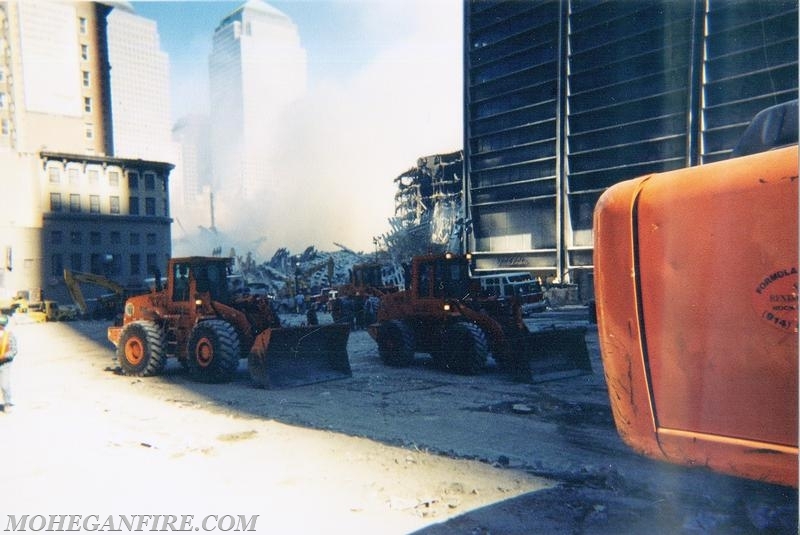 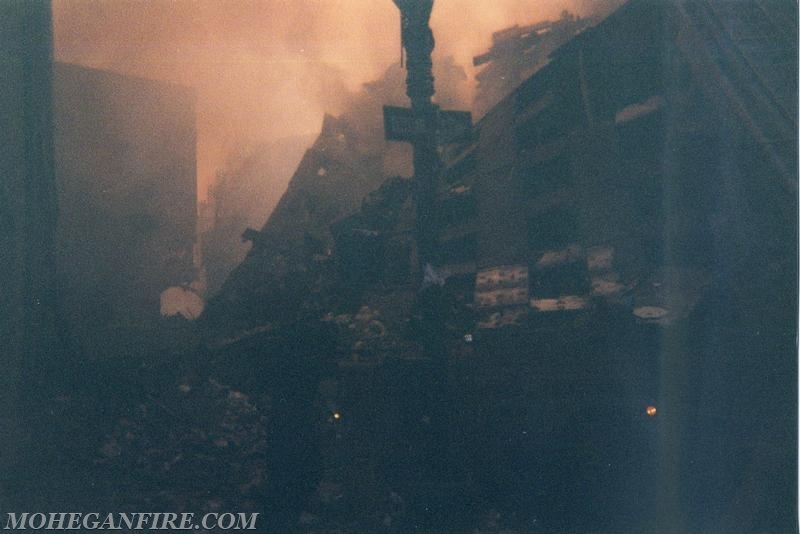 69B3 also continued to send crews to standby at Ground Zero for EMS treatment for recovery workers. 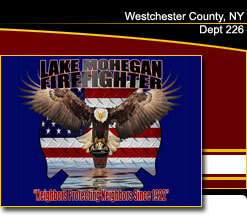 While all this was going on, the bays of Mohegan FD Headquarters quickly began to fill with supplies to be donated to the rescue/recovery operations. 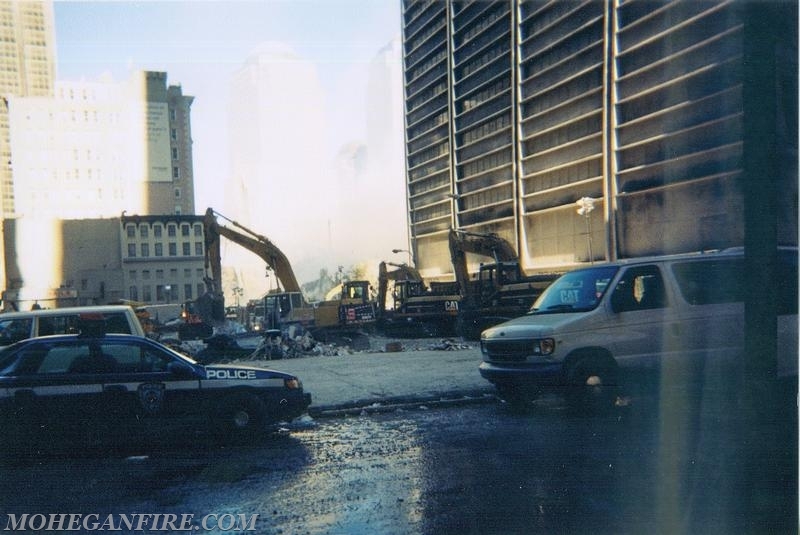 Items including water, food, clothing, work gloves, masks, shovels, hand tools, and toiletries were all quickly piling up in the bays. 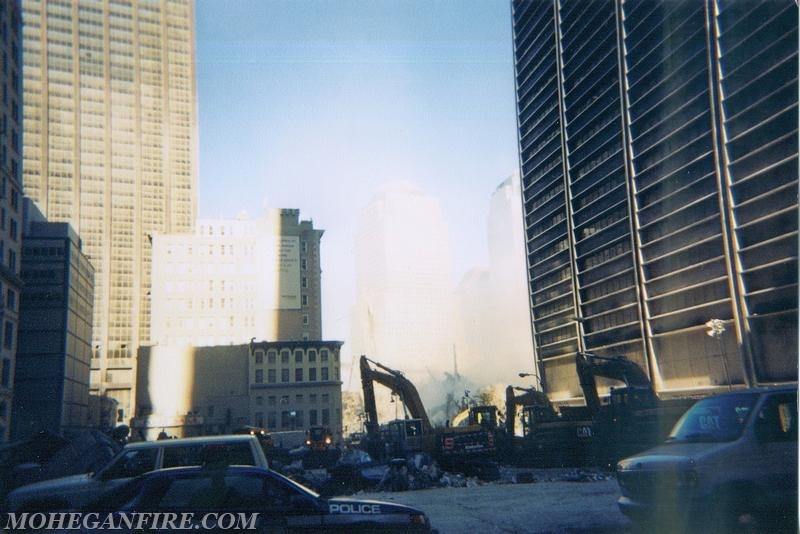 Every item was trucked to Ground Zero in the days that followed. 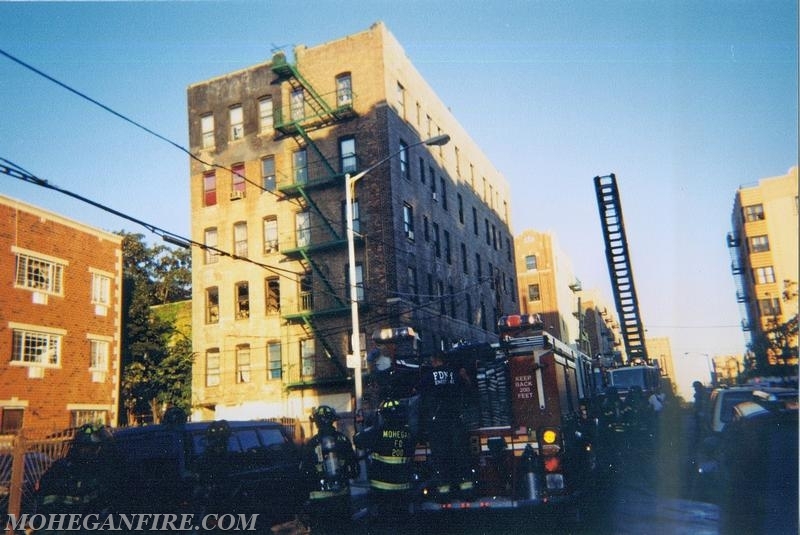 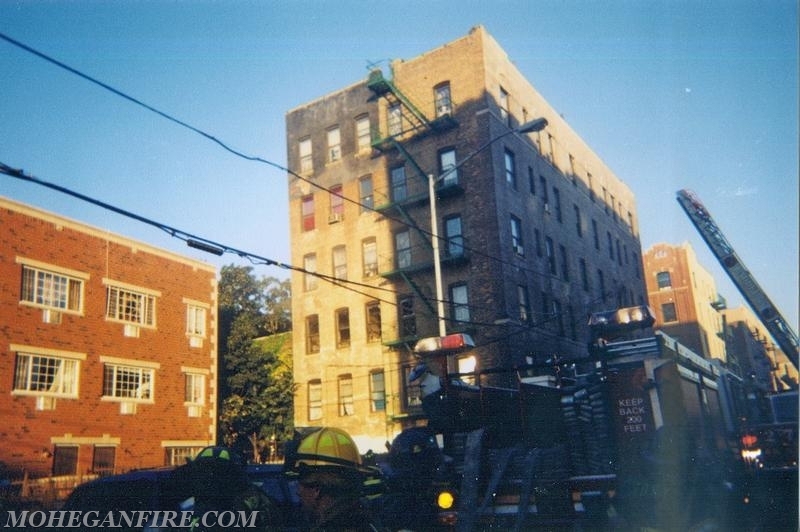 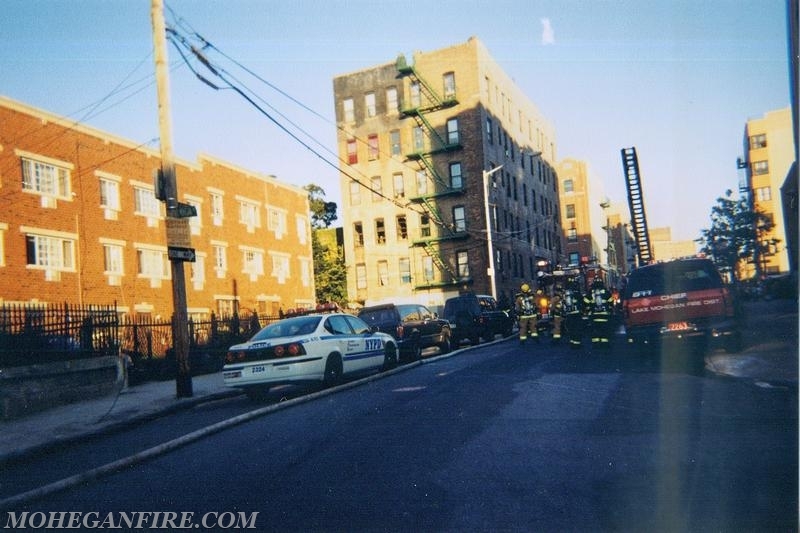 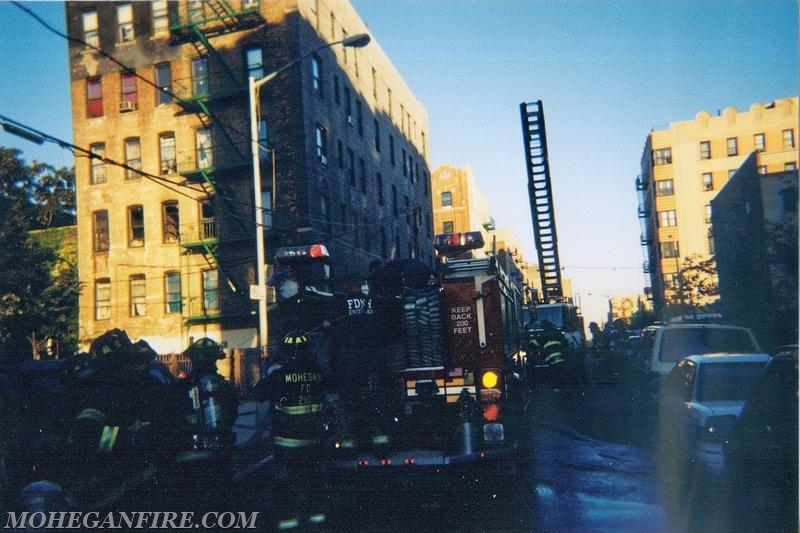 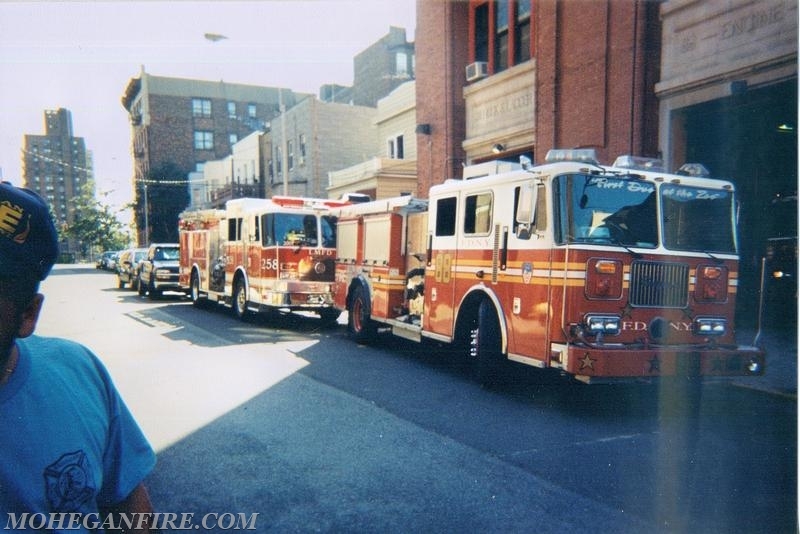 With 17 years that have passed, some pictures have been located over the years of our members operating in NYC. 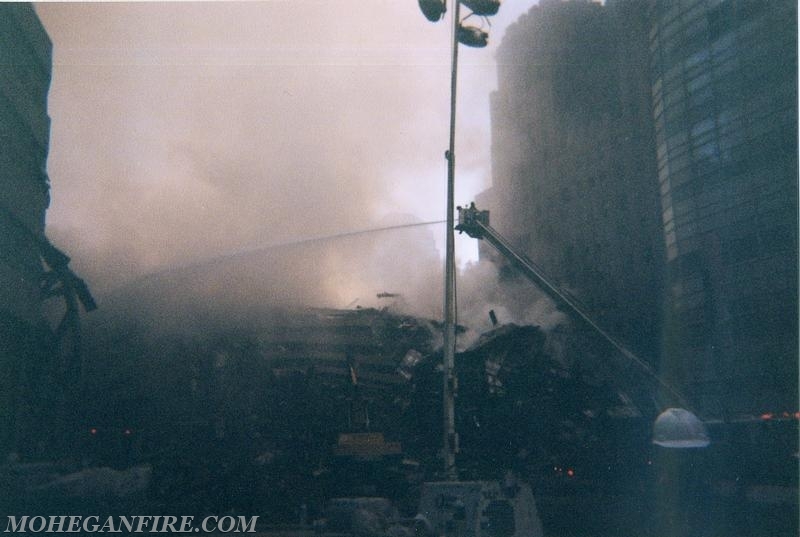 This tragic event changed our world as we knew it. 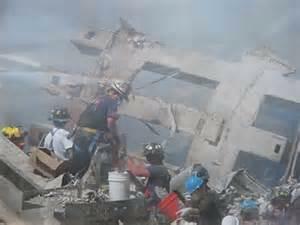 May we never forget the tragedies of this day, may we honor those who were lost, and May God Bless America! 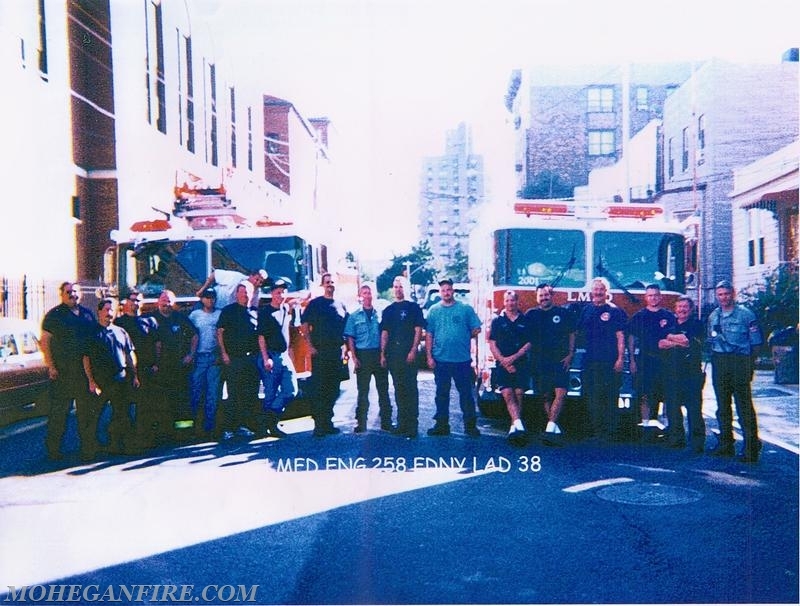 7 years ago, Mohegan FD dedicated a 9/11 Memorial at the Jefferson Valley Station (Station# 2) located on Lee Blvd in Yorktown. 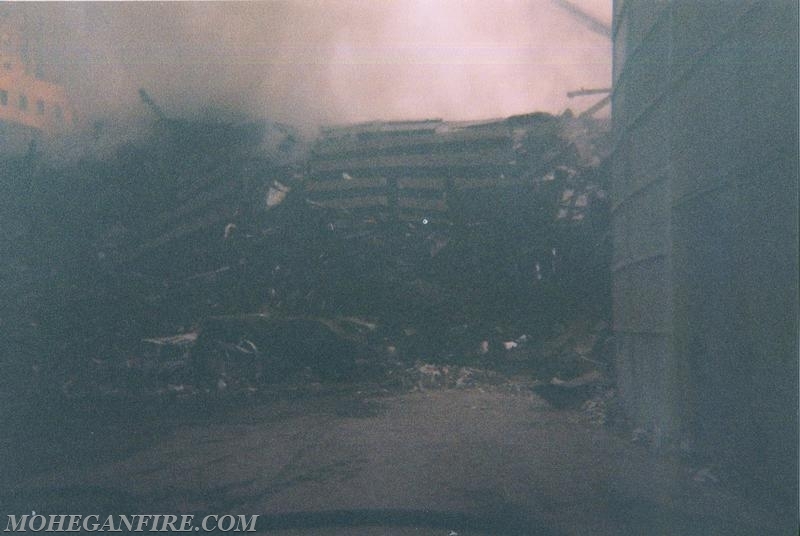 This memorial is made from World Trade Center steel beams donated to us by the Port Authority of NY/NJ. 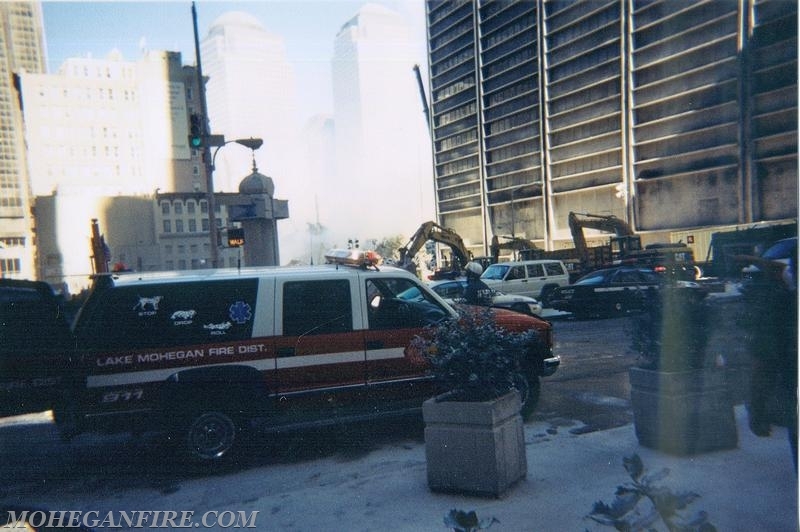 Each September 11th, we gather at this location for a memorial service of the tragic events that occurred that fateful day.